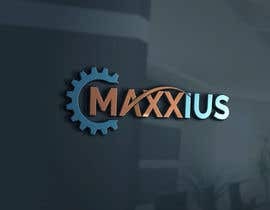 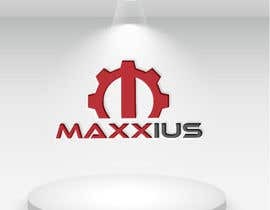 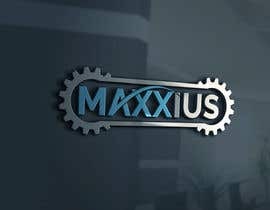 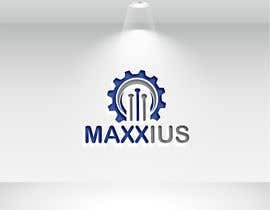 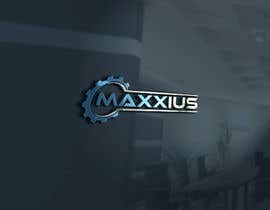 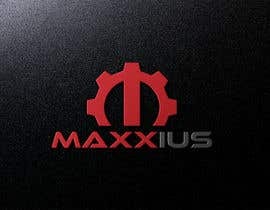 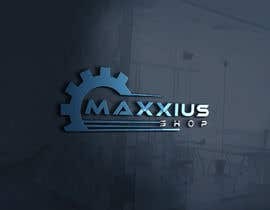 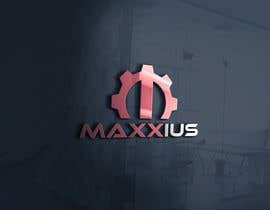 I need a logo designed for machine shop called Maxxius. 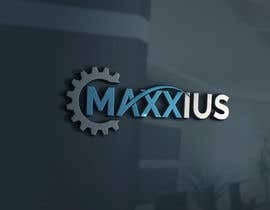 Ideally it would use blue/white/gray coloring of some sort. 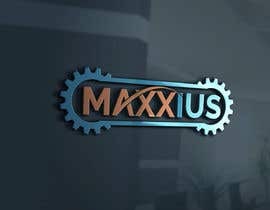 I want it to have a modern industrial feel. 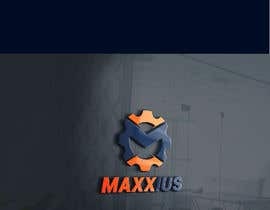 Ideally with rigid edges. 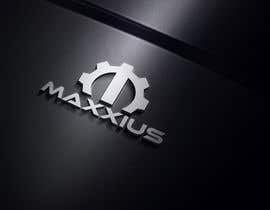 An emphasis on the first MAXX of the name could be good. 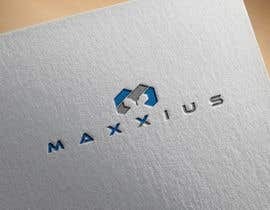 If that could be used as some sort of emblem for a shorthand logo that would be good as well. 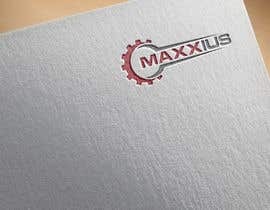 Something that looks good on a business card. 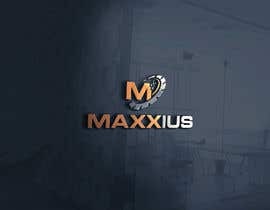 I need it delivered with colors for use in both a light and dark background, also a as a .png file where there is no background present, just the logo. 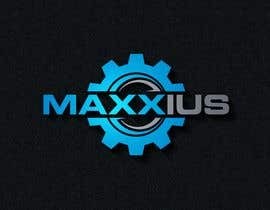 I like the idea of blue and orange for the logo, definitely gives it more pop!